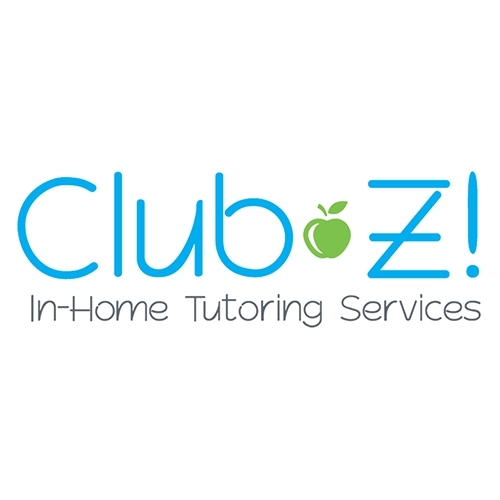 We are the country’s largest in-home tutoring service and have been in business for over 20 years. 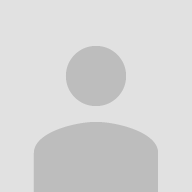 We do 1:1 tutoring and our very experienced tutors work very patiently with students according to their learning styles. 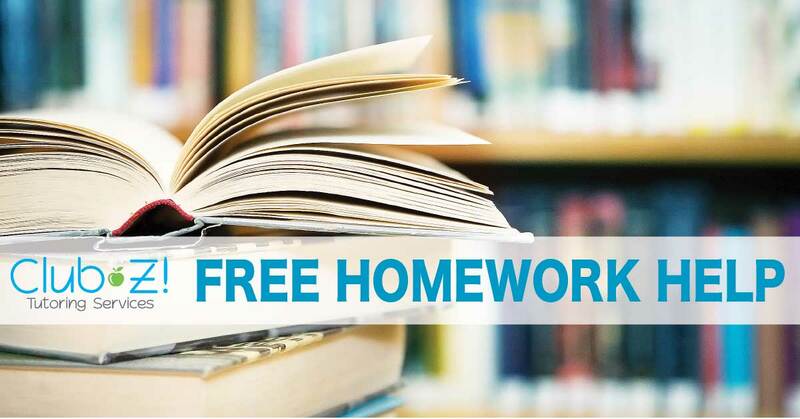 We also offer free homework help Monday-Thursday across all the subjects in addition of the subject the student is tutoring in. We work with the school’s curriculum and students are able to see improvement in their grades right after the initial few sessions. Helping kids do well academically!! We go to every length possible by not only working according to the student's learning style but also working closely with their school to work across all areas of development during the tutoring session. 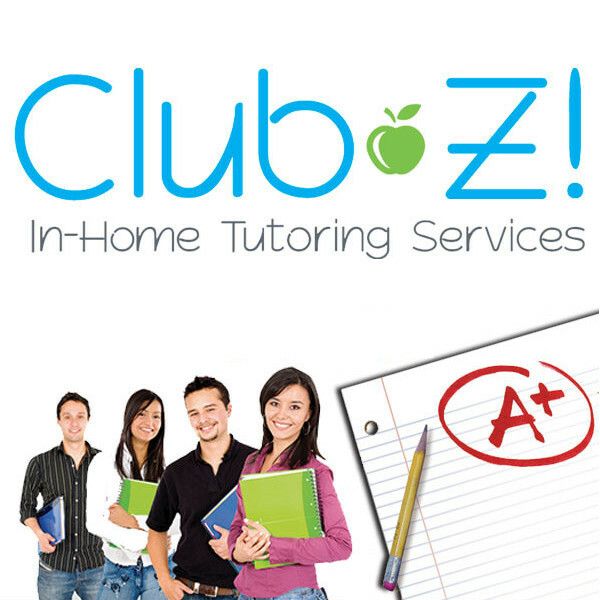 The tutoring session is a solid 1:1 session in the comfort of the student's home.